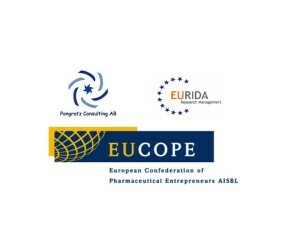 Pongratz Consulting, Eurida Research Mangement and EUCOEP are organizing a Horizon 2020 training workshop in Brussels Feb 4-5 2014. We have introduced a number of new session into the workshop to provide practical information about EU proposal writing and administration. We have introduced session on how to plan and administer the proposal process and we have introduced session on EU project participation and EU project management. 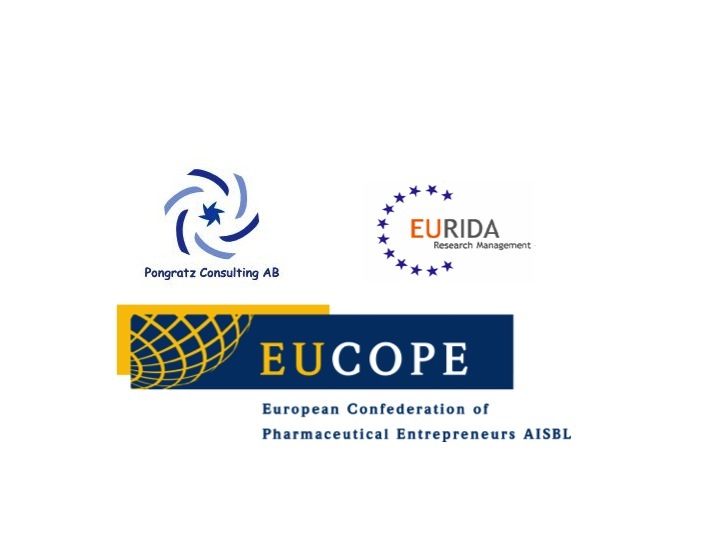 In these sessions, we will describe the challenges and possibilities that EU project coordinators and EU project managers face in their daily working life. The updated agenda is available for download.